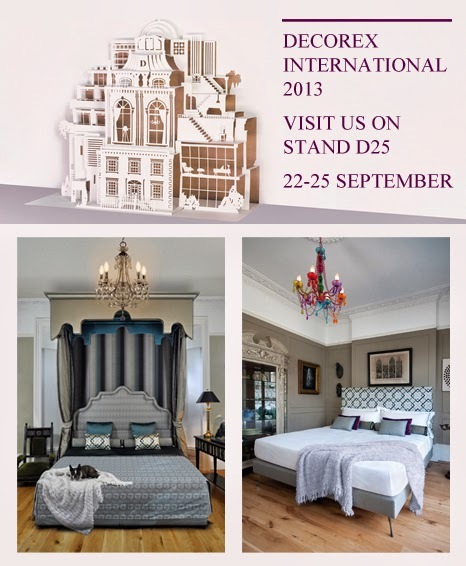 This year’s Savoir Beds stand at Decorex - D25, displays their hugely elaborate royal bed next to one of Savoir’s most simple, yet beautiful designs. Thus paying tribute to the truly bespoke and highly skilled craftsmanship that Savoir Beds offers. Specialising in luxury bespoke beds hand-made in Britain, Savoir Beds is the bed makers of choice for interior designers. Each and every Savoir bed is made from scratch to the highest and most exacting specifications.